13 / 366 - I think Friday the 13th has definitley struck me. Having learnt from my latest mistakes, I set off this lunchtime confident that I would get some good shots of my chosen subject. In this case the LUAS Bridge. However all the shots were so busy and poorly composed I am ashamed to put them up. 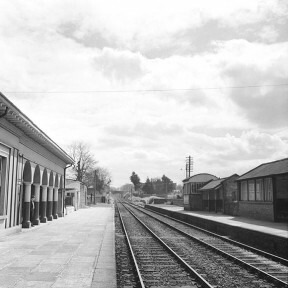 So instead, today’s photo is the Dundrum Railway Station. A building which upon reflection has always interested me as has the entire LUAS project. 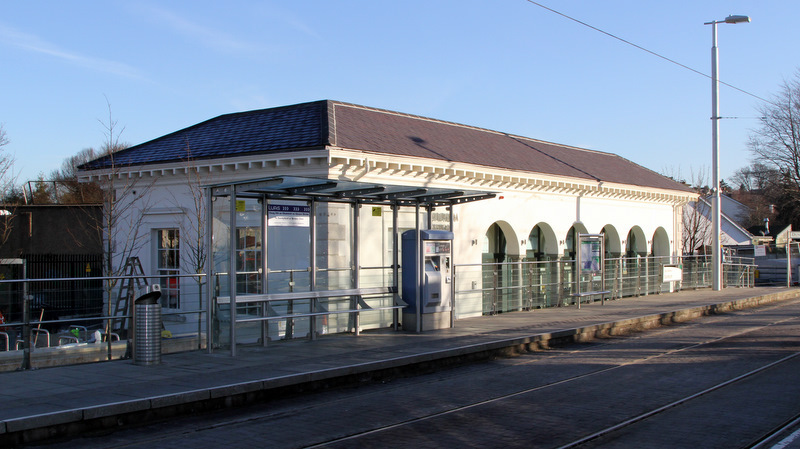 Originally built by William Dargan in 1854, this building was the Dundrum station on the original Harcourt Street Line. Having lain idle for the years after line was closed in 1959, the building has been completely rebuilt and refurbished. Unfortunately it’s no longer used as a railway station, instead it’s now home to a Cafe and Coffee shop.